Silver Shield Daily Purifying and Cleansing Gel. Dirt and grime surround us as we go about our daily routines. 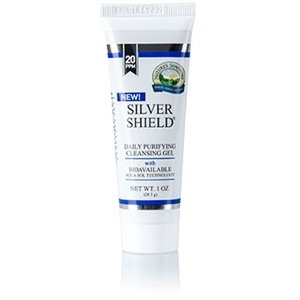 Silver Shield Daily Purifying and Cleansing Gel helps cleanse, purify and moisturize skin with 20 ppm of bioavailable silver. Poses no risk of heavy metal contamination. 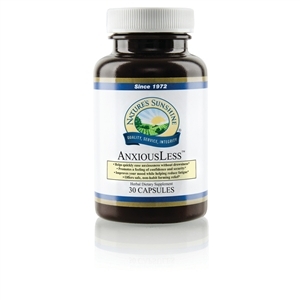 Provides 20 ppm of bioavailable silver. Acts as a skin moisturizer. Silver Shield Gel® is a clear gel product that promotes natural hydration and also provides a moisturizing effect. 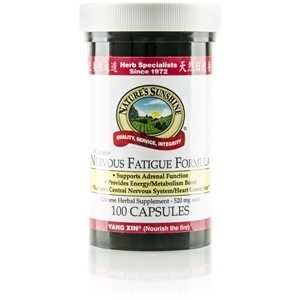 This product is manufactured with a patented process using Bioavailable Aqua Sol Technology and utilizes only the finest particle-sized colloids to ensure maximum bioavailability and efficiency. Silver Shield Gel® is safe, alcohol-free, and poses no risk of causing heavy metal contamination. 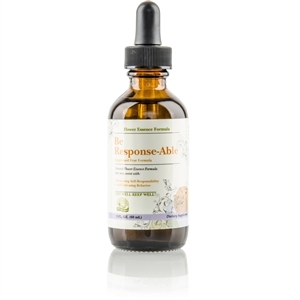 This gel provides 20 ppm of bioavailable silver.